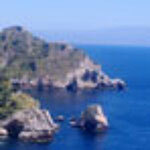 The light of Crete, mountains, its history, ruins, its beaches and countryside what better way to experience with WeGuide. An expert team of professionals dedicated, updated that specialize on Minoan and Bronze Age Crete! 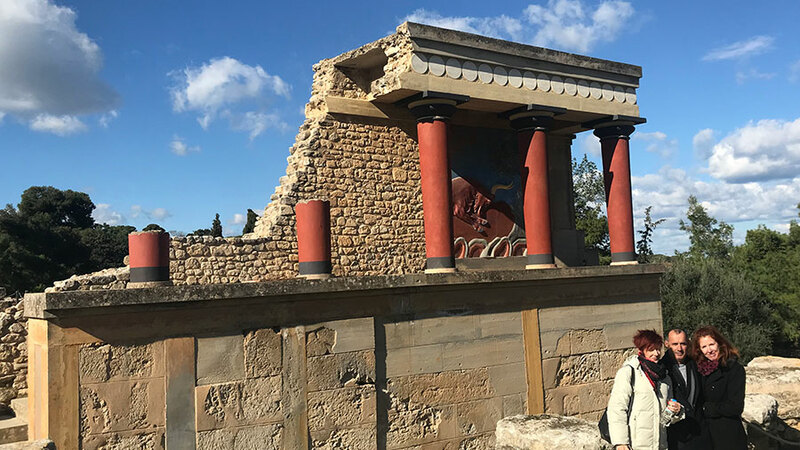 Visit the Mythical Palace of Knossos of King Minos and Labyrinth home to the Minotaur, unraveling the Myths and Legends surrounding the site. 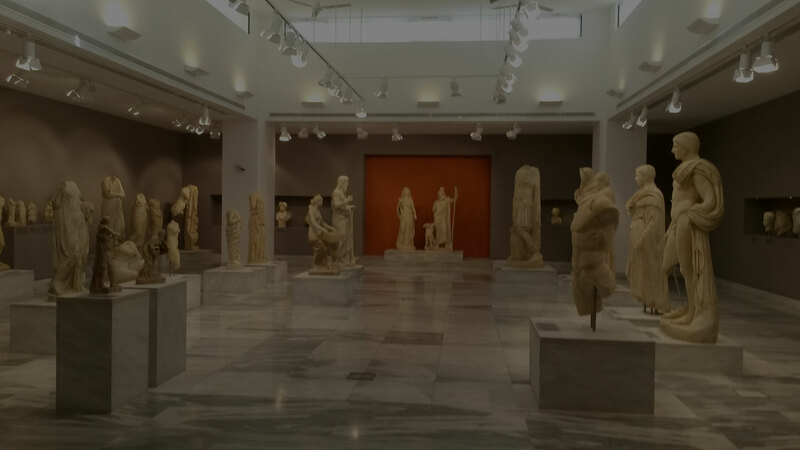 Enjoy the fine art and jewelry in one of the most popular Bronze Age museums of Europe Heraklion Archeological museum. 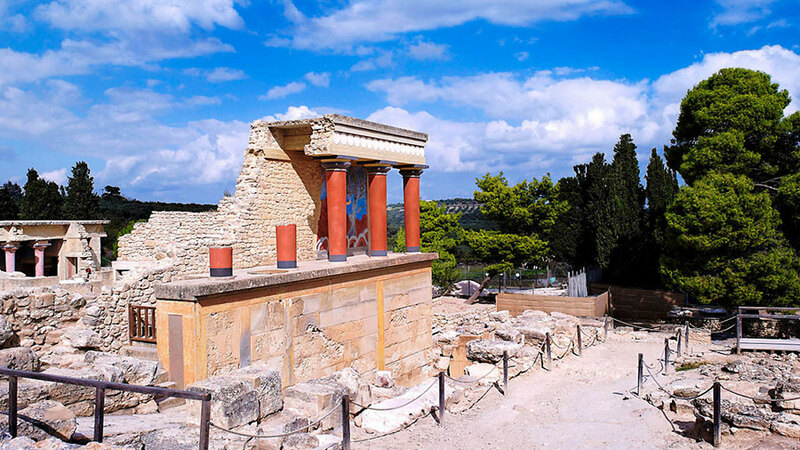 Knossos is considered Europe’s oldest city and the Archaeological Museum of Heraklion hosts the findings of the first of civilization in Europe, the Minoan civilization. Visit the Mythical Palace of Knossos of King Minos and the most popular Bronze Age museums of Europe. Get to know the largest city and Capital of Crete, Heraklion. 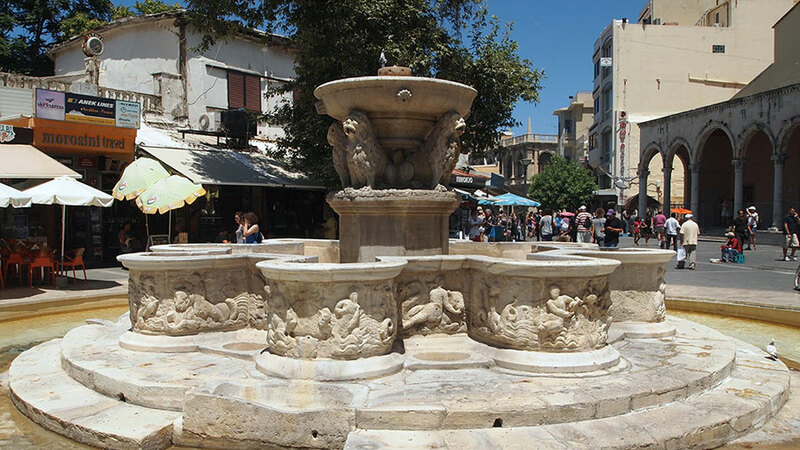 Explore the Historical city center of Heraklion! The 7th labor of Hercules was performed here. On this tour you enjoy local products finger food and wine amidst Venetian monumental buildings. Shopping lovers get ready to shop! 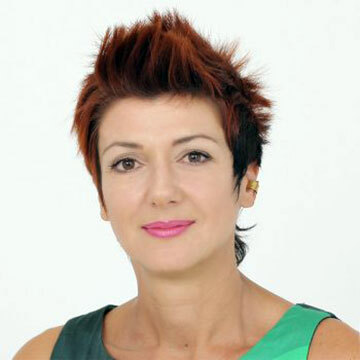 Meet our Local Expert Guide for an unforgettable shopping spree in Heraklion. Wander the streets like a true local and admire hidden gems. Crete one of the oldest in Europe pottery centers has given us some of the most stunning Bronze Age pots ever made by humans, today seen in the Archeological Museum of Heraklion. 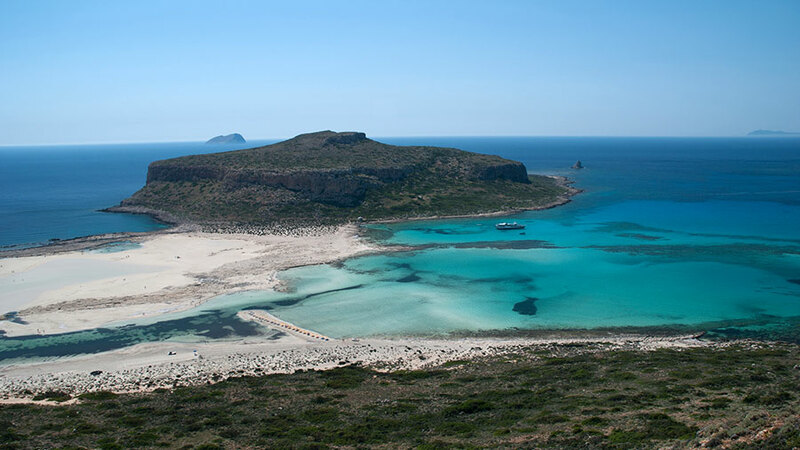 Do you wish to visit highlights of the island of Crete, but you would rather avoid driving around the island? Welcome to Chauffer Services of Crete. Travelling at your own pace, seeing exactly the places you would love to, spending as much time at each site as you wish and eating out at the best local restaurants. For guests who want to escape the large bus crowds and tour the sites that interest them most at their own pace, a private car and professional licensed guide is the best way. 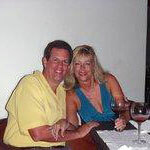 Professional, extraordinaire guides comprise our team of guides and custom made tours. For all those who wish to enjoy and discover the gems of Greece, away from the beaten track, indulge in comfort, realize the essence of a place, the moment, the site, experience the Leviathan of Greek beauty and its culture WeGuide is where you must arrive. Booking a tour at WeGuide.gr, is 100% safe and secure and you get a record concerning the duration of the tour area visited as all bookings and transactions go through our system. 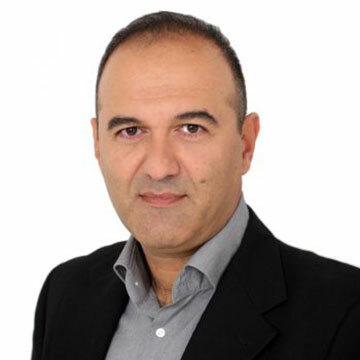 An expert team of professionals dedicated, updated that specialize on Minoan and Bronze Age Crete! A small team of tour Guides in this field for over 20 years, all licensed by the Greek Ministry of Tourism. 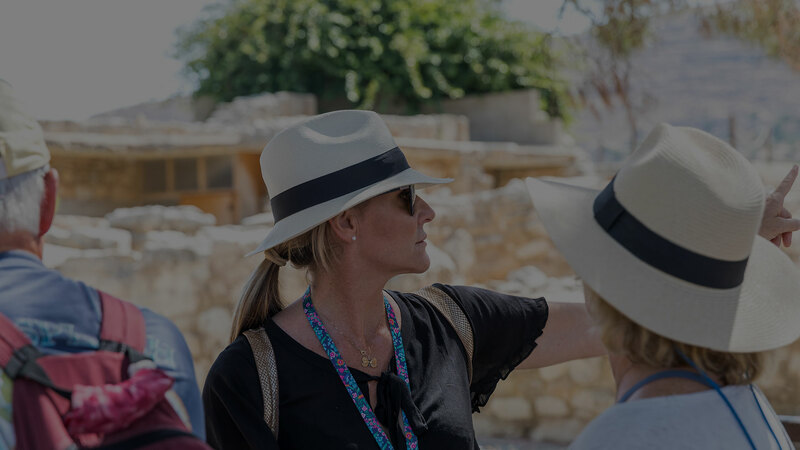 Joining a tour with WeGuide.gr, you are also guaranteed that the tour runs always on time by our expert team of professionals so that the people can enjoy the experience without stress. 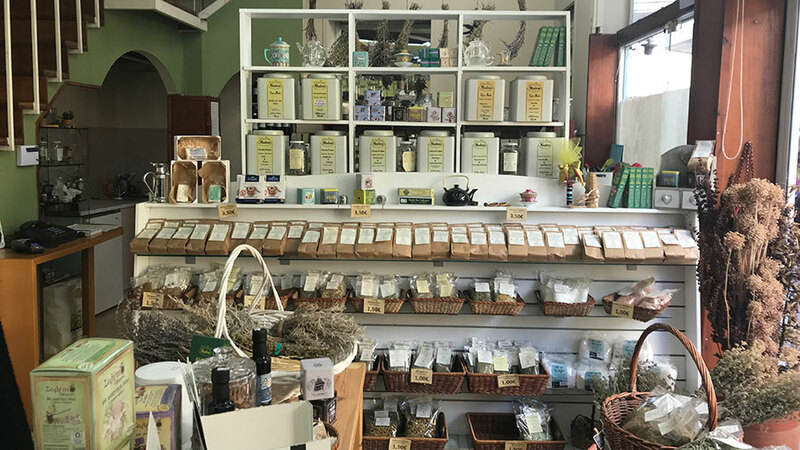 Our customers have appreciated our knowledge and great passion for our island, Crete and its history and awarded us with excellent reviews at Trip Advisor and GetYourGuide. “ Very nice 90 minute private tour of Knossos for my wife and I. They were well organized and on time. Our guide, Akrivi Chatzigeorgiou, was extremely knowledable and spoke great English. She was the best! Highly recommended." 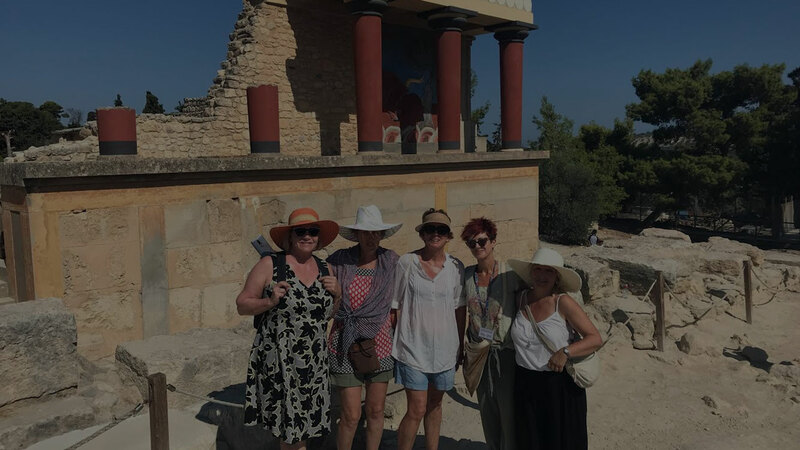 “ We booked a Knossos palace & Museum tour online. The tour was excellent and we managed to skip all the long queues on both places after we paid everything online! Ioanna has answered all of our questions and we managed to see the great Minoan civilisation through her eyes. Highly recommended!" Great touring experience with Joanna! 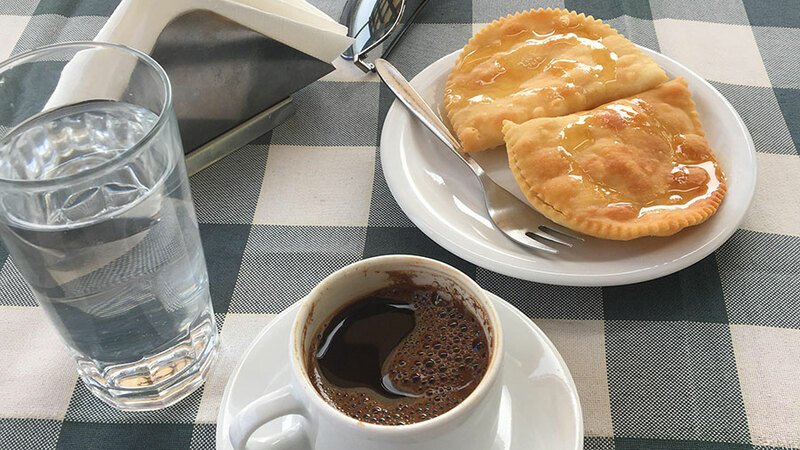 “ To have a tour around a rather rough city like Heraklion, demands courage, deep knowledge and creativity from the tour guide. We decided to book online our guide and luckily we had Joanna as our guide. Her outstanding guiding skills, combined with her willingness to answer all our questions, resulted to an exceptional tour. Thank you Joanna!" 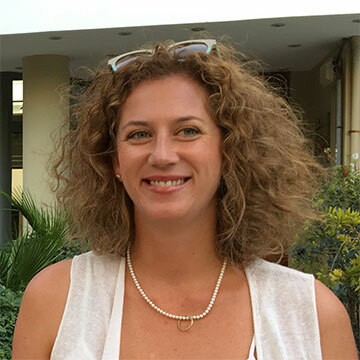 “ My husband and I highly recommend this tour, especially if you are lucky enough to have Ioanna as your guide. Our tour was on September 12th which happened to be on a day when it was very crowded due to the cruise ships, but Ioanna navigated us through this with grace and ease. She used the time while waiting in a line at one point of the tour giving us a very interesting and thorough explanation of the history, the philosophy, and culture of the Minoan people. I was so intrigued by her explanation that I didn’t even notice the passage of time. She was extremely knowledgeable and actively engaged us in the tour, asking questions and getting us to think. " 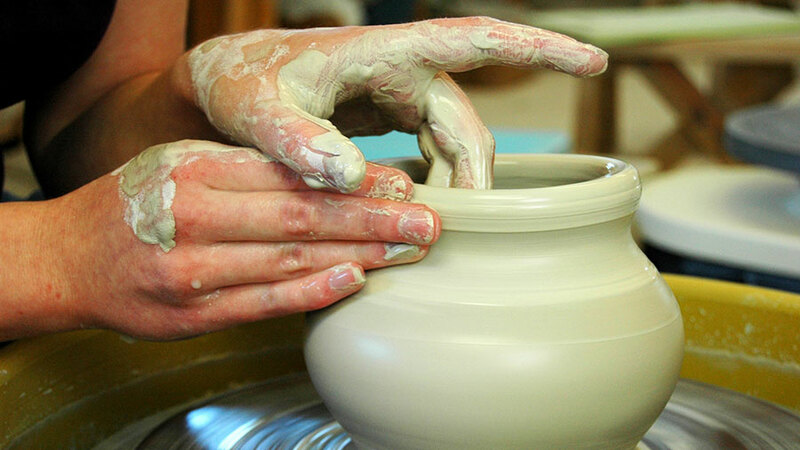 I am working as licensed Tourist Guide while also being a certified WFTGA National Trainer. 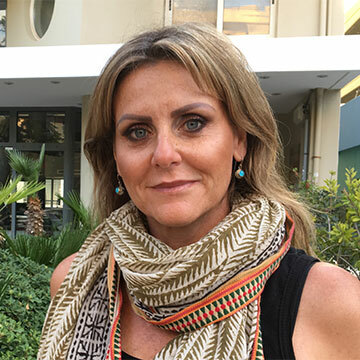 In my work, I act as an ambassador of my Cretan culture to people from around the world and I am very eager showing it, to even more. 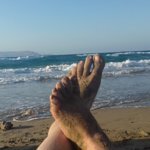 I am a professional licensed Tourist Guide certified member of the WFTGA and National Trainer living in Crete the island that lies beyond the wine dark sea [Homer]. I invite you to visit the cradle of the earliest civilization of Europe. I am occupied as an accountant as well as in tourism financial management and administration. 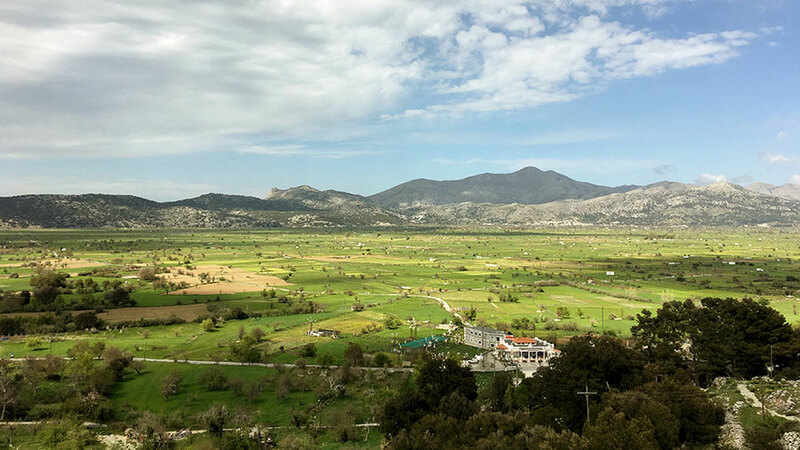 I firmly believe in the multiple advantages that Crete has to offer to travelers and in a solid way of making them known to the world.